! 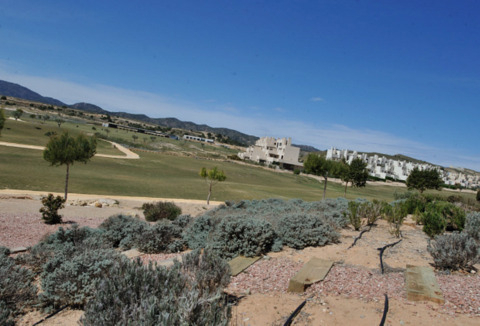 Murcia Today - Corvera Golf: Will Luxury Golf Resort Become Cheap Social Housing? Corvera Golf: Will luxury golf resort become cheap social housing? 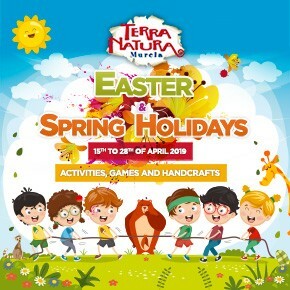 The economic downturn and property slump has taken an unexpected turn for residents of the Corvera Golf urbanisation in Corvera, Murcia, as the developer takes the decision to rent out high quality resort properties to disadvantaged families at bargain basement prices. 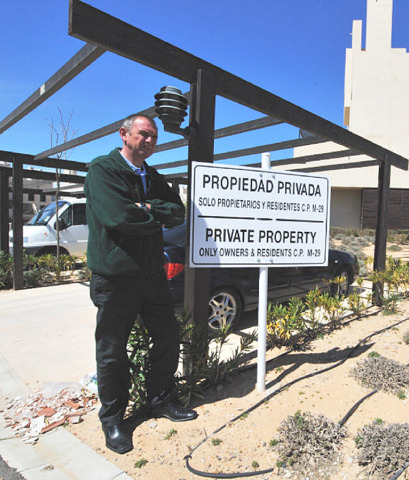 “A promotor offers 150 homes, with or without furniture, for the low rent of 150 euros a month” was the headline in Spanish language daily, La Verdad, the first indication for any of the 400 expat residents of the resort that the new owner had decided to offer unsold residences for public rental, “The promotor, Corvera Golf and Country Club is offering 100 to 150 homes to families evicted for non-payment of their mortgages, long-term unemployed with children, women who have suffered from domestic violence, and young people under the age of 30 who are unable to become independent due to being unemployed or having low incomes,” the paper said. 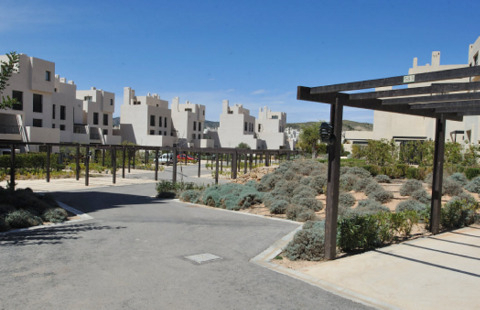 The resort “changed hands” in December, although residents complain that they have been unable to ascertain clearly who now owns the properties on the resort, indeed, the first thing they knew about the existence of Sr Antonio Rizo, named as the promotor of Corvera Golf in the paper, was in this article. 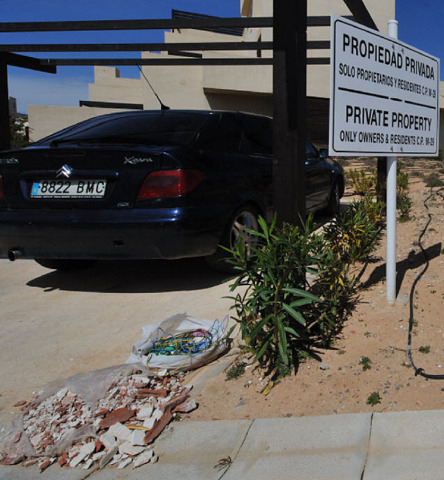 The paper says that Corvera Golf, who “acquired the resort in December ” is "not worried that there could be a conflict between the tenants of this social housing and the remaining residents, who are few in number, and mainly English and Scandinavians, “ the paper reported. “We have reserved a block far away from the majority of the residents, “ the promotor said. 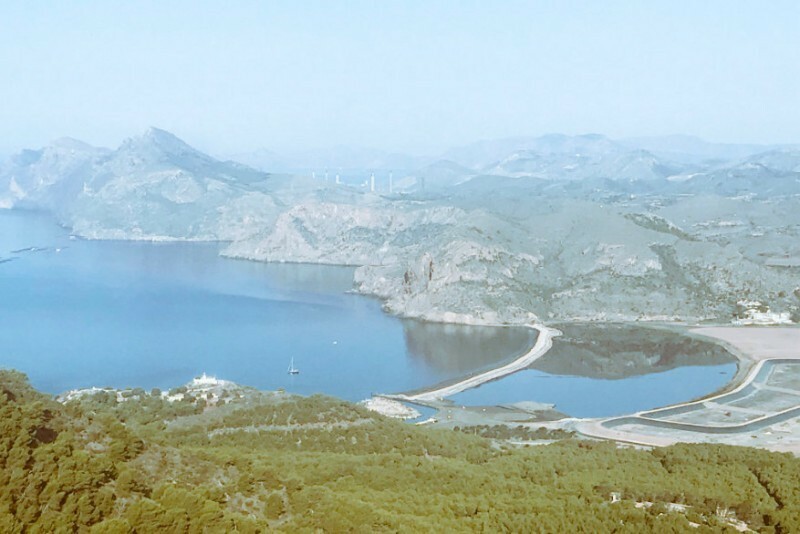 “Our aim is to help people who need help and who don´t have any money, “ said promotor, Antonio Rizo, justifying his decision by affirming that the costs of running the resort are high, a million euros a year. 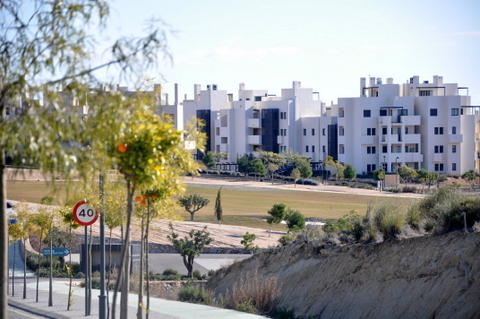 Costs, which as the residents of the resort, who all paid double the prices now being quoted by the promotor for their own properties, are having to assume themselves, as the promotor is so far in arrears with its own contributions to community payments, that some services may well be discontinued in the near future if suppliers are not paid. 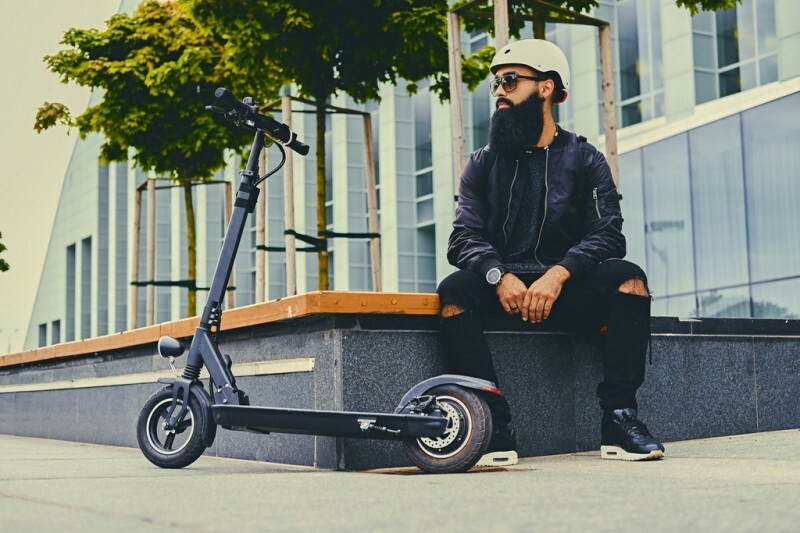 However, this does not include the security being so generously offered to the new tenants as part of the package, as the residents are currently paying for this themselves out of their own pockets on a separate contract, as the promotor is unable/willing to contribute to this essential service. The current social and economic climate. 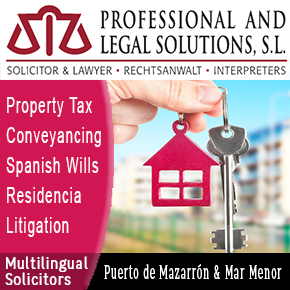 The government is operating a scheme called the FSV, Fondo de vivienda social, or social housing fund, into which banks with repossessed properties are pooling housing which can be rented out to disadvantaged families, the same criteria applying as for these particular properties. 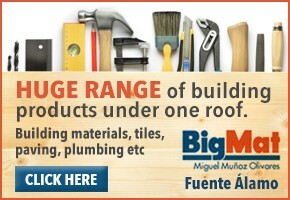 This aims to provide low cost housing for those who have been evicted from their homes. However, unless the promotor did not purchase this resort, and it has in fact, been returned to the banks, this housing being offered could not be FSV housing, but is a private rental initiative. There is a dire need for properties to house those who have lost their homes since the onset of the economic crisis, an estimated 250,000 families, most of whom are economically unable to support themselves and have no work. Spain has a crippling 26% unemployment ( UK 7.7%), more than double the European average, with 1.7 million families having exhausted unemployment benefits. 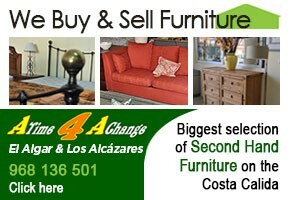 PAH, which campaigns to stop evictions, saya there are currrently 500 evictions a day across Spain. The Mayor of Corvera denied knowledge of this scheme, saying the town has insufficient infrastructure to cope with an influx of families, as the school is already full, and medical and social services are sorely stretched. 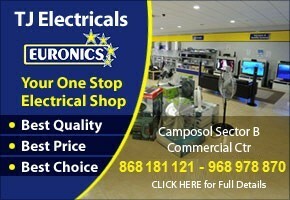 Although there are bus services from the town centre, it is a good 15 minute walk into town. The resort was constructed as a holiday resort, rather than as residential family housing, 2 totally different needs for which a municipality has to supply facilities. In addition, there are no jobs in the town for new residents. 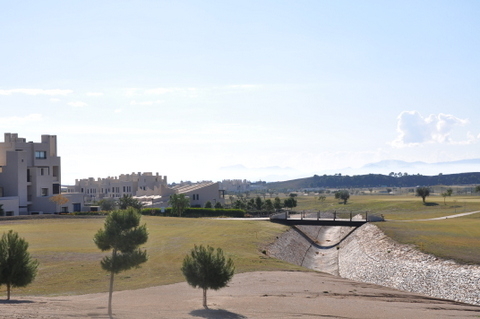 Corvera golf has 1100 properties constructed, around 415 of which are sold. In order to finance the resort maintenance the previous owner paid the community fees for the empty properties, but due to financing difficulties these contributions have now stopped and the community charges are now in severe arrears. 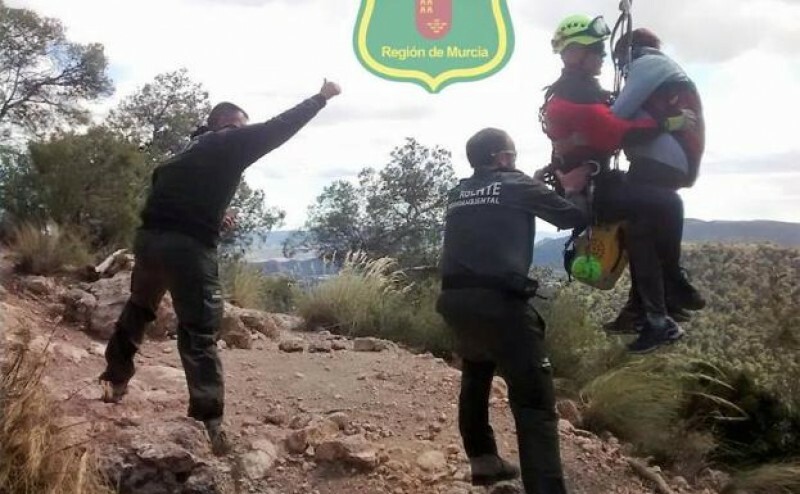 Currently the promotor owes 600,000 euros to the community fund, and in total, residents of the urbanisation have calculated that there is a million euros owed to suppliers. Last week residents reluctantly agreed to hold a vote about paying an emergency surcharge of 360 euros each in order to prevent essential services being cut off, but unless the promotor pays the money it owes, the resort could face the loss of essential services. Obviously the promotor is keen to find any sort of income to cover its costs, so the prospect of rental income from families is welcome, although the presence of social housing families paying 150 euros a month will devalue the rental prospects for the holiday market, which is currently three times this value, as well as putting wear and tear on pristine apartments, many of them furnished. Banks are currently keeping purse strings tightly closed and are refusing to refinance large outstanding loans and prior to the “sale” of the resort last year, the developer was known to be experiencing major financial difficulties. So from the promotors point of view, if financing is proving elusive, rentals are the only option given the current downturn in the property sales market. 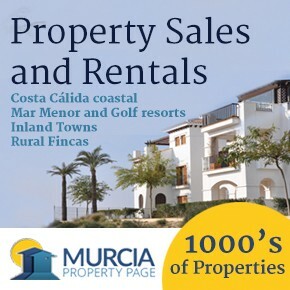 But the great risk in offering the rentals at this price and to this target market is devaluing the existing property stock, and undervaluing the rental amount being asked: young, affluent, mobile professionals from Murcia could equally be courted to rent on a luxury 5 star golf resort for a higher rental value. 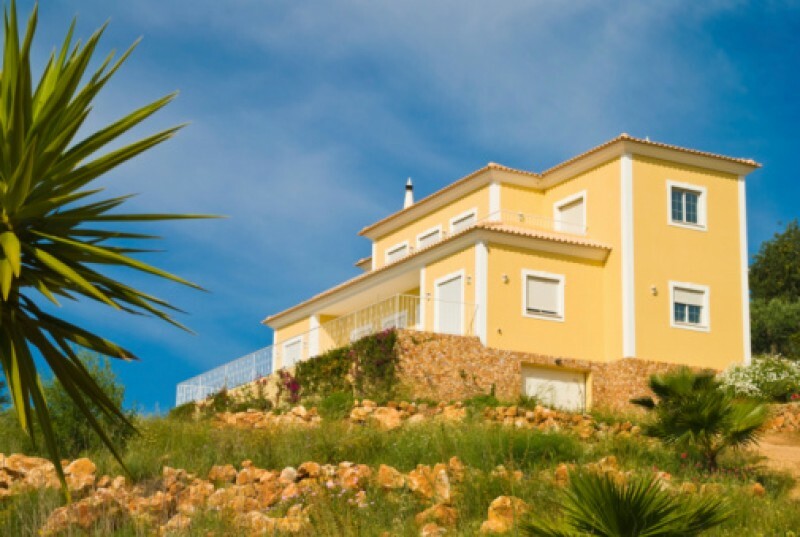 400 owners completed purchases on a luxury resort which should have homed 1100, and have paid full maintenance fees, in accordance with their agreements, maintaining the resort in spite of not having the full facilities they had paid an average of 245,000 euros each to enjoy. Some families, allegedly employees of contractors working on the resort have already moved in to one of the areas allocated for them, and already the quality of the installations is deteriorating. Christopher Dean from management Agent Finishing Touch, which looks after the interests of many owners on the resort took our reporter to M29, one of the areas allocated for the “social housing families” and showed piles of rubbish tipped onto the floor, electrical cabling and rubble slung by the roadside. It will be difficult to achieve the rental potential on the existing properties if this is a sign of things to come, he told us, and will devalue the resort as a luxury golf resort, making it very difficult to sell or rent the properties for their true value. Although he emphasised that owners sympathise with those who have lost their homes in the current economic crisis, he also stressed that clients he had spoken to about the proposal of the promotor felt that they were being disregarded and their own loyalty to the resort devalued. Who is going to pay to clear this rubbish up he wanted to know, ourselves? 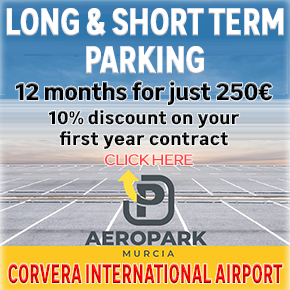 He himself lives on the resort, and is one of many who have nothing but praise for the high quality of the installations, the open space and low urban density, the sports facilities and proximity to the City of Murcia and all its facilities, as well as proximity to the new airport at Corvera. 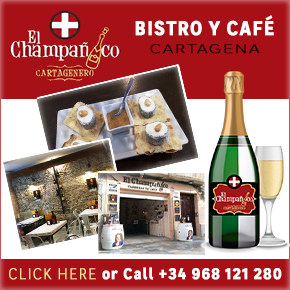 “ I love my life here, it’s a great resort, “ he said, “but the last owner overstretched himself in order to complete and maintain the resort to a high standard and then couldn´t invest into marketing it properly. A lot of people don´t even know we exist, “ he commented. Communication between the new owner and the residents, he said, has been non-existent and the owners felt humiliated that they had to read about the plans to rent properties to disadvantaged families in a Spanish newspaper, in spite of there having been a series of crisis meetings with the new resort management the week before due to the situation regarding the resort maintenance arrears. During the last refinancing deal agreed, money was injected to finally complete the golf clubhouse and dispense with the portacabin which had served for several years, the area around the clubhouse planted and the restaurant finally opened. Residents had enjoyed free use of the course as compensation during this period, but were now being asked to pay 35 euros to use the course, in spite of having to spend extra money to maintain the services on the resort out of their own pockets. However, the biggest fear of the residents was that the new owners seemed to care little about maintaining the standard of the resort and were only interested in how much money they could extract from it. Should the money recouped from the green fees not be invested back into the course, that the greens, already showing the stress of lack of care, would be useless by the end of the summer, as watering was already being cut back due to failure to pay maintenance bills. Residents also totally refuted the claims of the promotor that the block allocated for “social housing was far away from the majority of the residents, “ saying that the properties concerned were scattered, and that there were already expat residents living in some of the zones allocated. Some owners are now refusing to pay the additional maintenance subsidy they had reluctantly agreed to pay before learning about the social housing project, angry at the lack of consultation, lack of regard for their own needs and fear that the luxury resort they love so much will become little more than a run down housing estate. Sources: 2 articles in La Verdad, Roy Howitt from Corvera Services source of resident emails and press release, and Christopher Dean, Managing Agent The Finishing Touch who accompanied our reporter to the housing currently occupied.